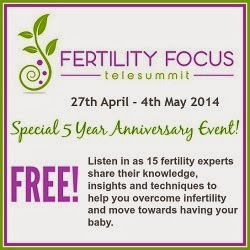 Five of my favourite ladies are going to be speaking at the Fertility Focus telesummit at the end of the month. Online summits are a fantastic way to gain access to vast amounts of information and inspiration and the best bit is that it is free to listen to all of the interviews. Hosted by Sarah Holland of the Fertile Mindset who will be talking about EFT this summit has a huge amount to offer with 15 fertility experts speaking. I’ve listed 5 of the talks here but the check out the Fertility Focus website for full details. 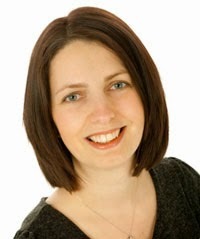 Emma Cannon- Leading fertility acupuncturist and author of best selling books ‘Total Fertility’, ‘You and Your Bump’ and ‘The Baby-Making Bible’. 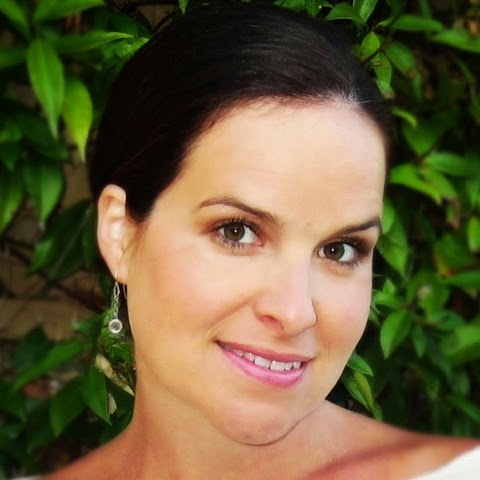 Molly Nichols – Leading Fertility Visualization Expert and Mind-Body Fertility Coach as well as the Founder of The Mind Belly Connection where she helps women from around the world struggling with infertility. Discover why the thoughts you have about your fertility may be impacting your chances of having a baby far more than your diagnosis. Learn the importance of reconnecting with and trust in your bodies fertility, especially when you are over 40 or have experience one or more miscarriages. Experience a simple technique that when practiced daily, can improve your fertility and quality of life while trying to have a baby. 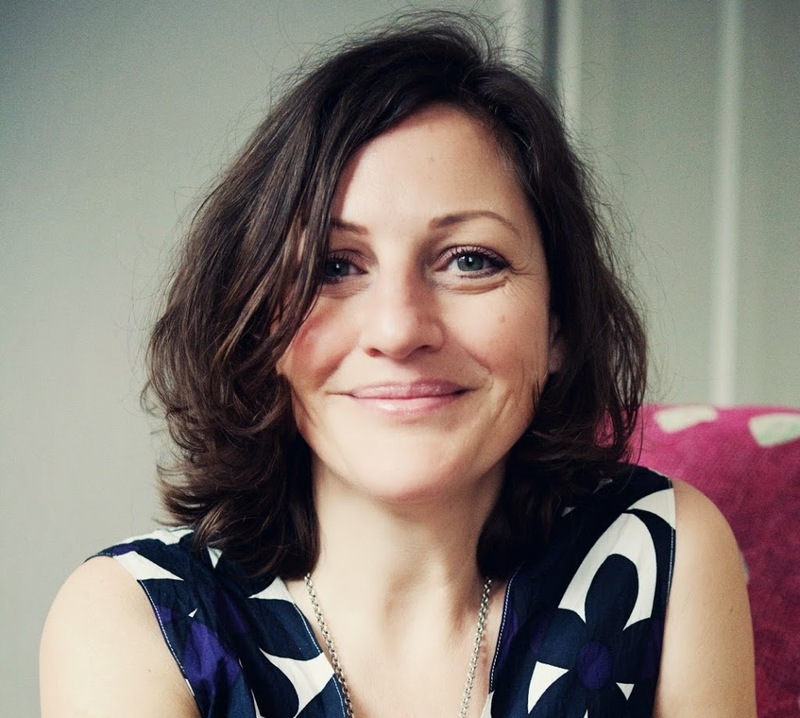 Sjanie Hugo Wurlitzer – Co-founder of Blossom and Be and creator of The Fertile Body Method network of therapists who use a unique combination of hypnotherapy and other mind-body techniques to treat fertility problems. 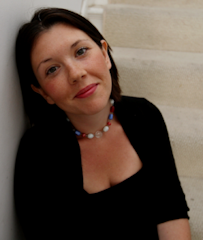 Anya Sizer – Patient co-ordinator at the London Women’s Clinic and author of Fertile Thinking. Anya is also and the voice of experience having faced a difficult journey in starting a family and is leading advocate of a more open and supportive approach to fertility. What to do when you realise the enormity of challenge your fertility issues present. 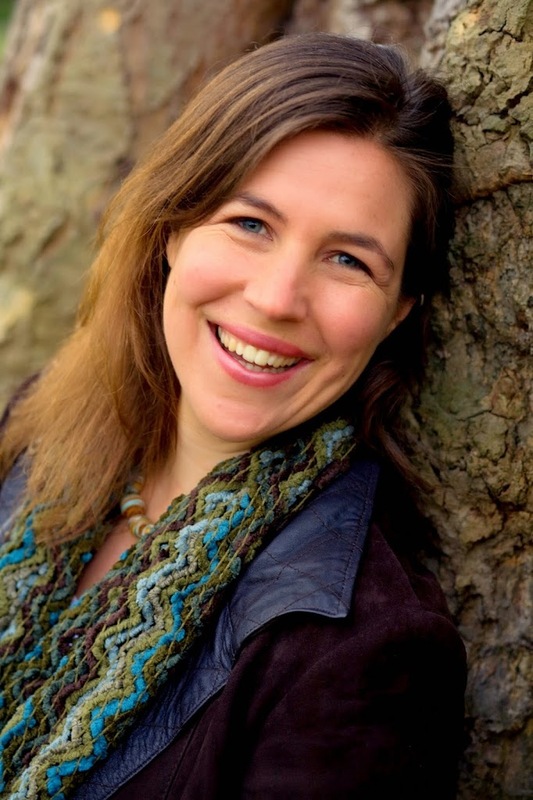 Sarah Holland – The World’s Leading Fertility EFT Practitioner, Host of The Fertility Focus Telesummit and Co-founder of Blossom and Be a new emotional support forum for those on a fertility journey. At the end of this Telesummit week you may be feeling overwhelmed by all the new information. On this call discover how to turn overwhelm into clarity. How clarity and ease on your fertility journey can improve your chance of success. Discover the extremely effective technique of EFT for all the emotional aspects of your fertility. Use EFT live with Sarah to overcome overwhelm and take your next steps towards parenthood. I’ve only listed 5 of the talks here but the check out the Fertility Focus website for full details of the fertility summit and to sign up if you are interested.